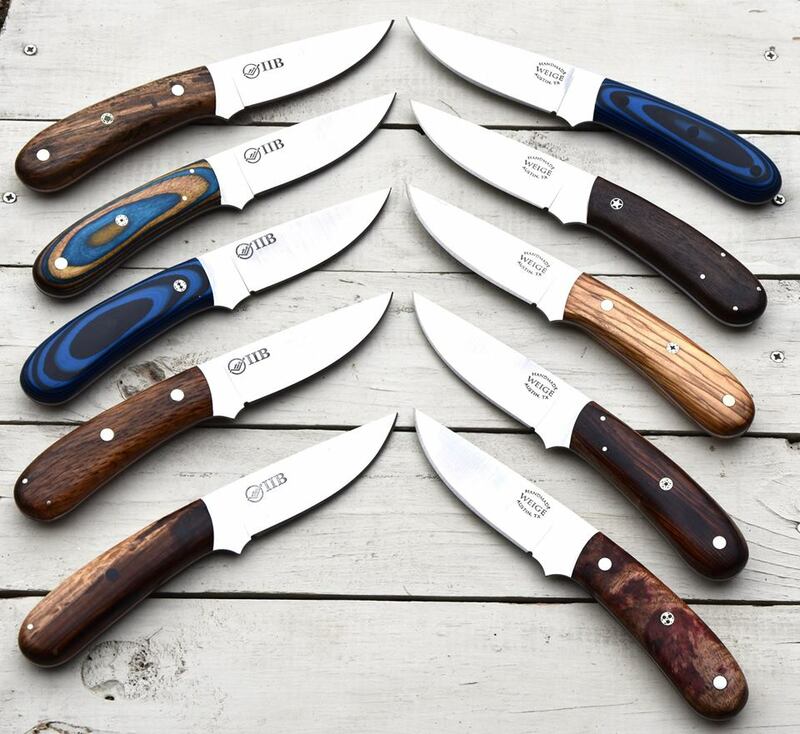 Paring knife and steak knife sale! 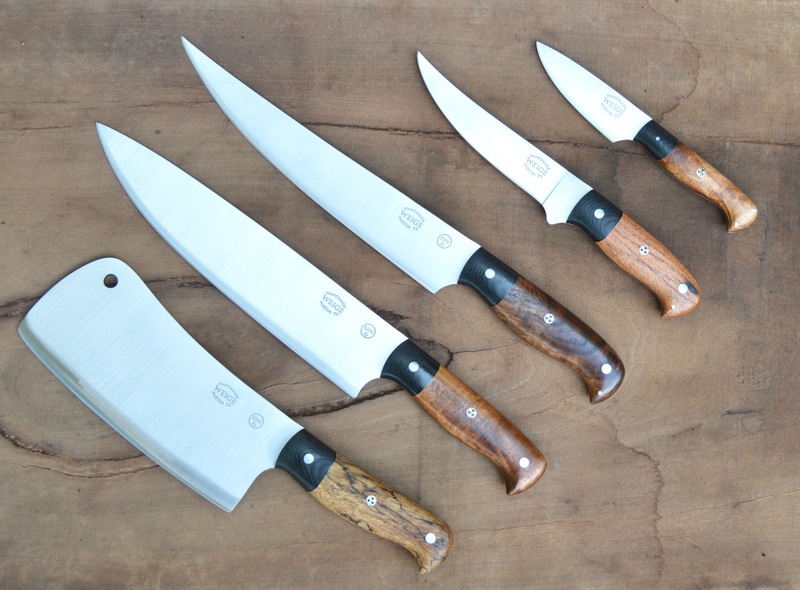 Home/Finished knives/Paring knife and steak knife sale! 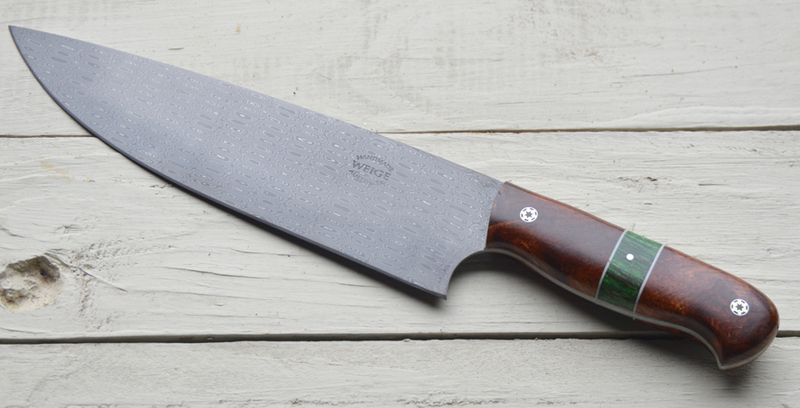 Finished a cool damascus chef knife. April 5th, 2018 | Comments Off on Finished a cool damascus chef knife. 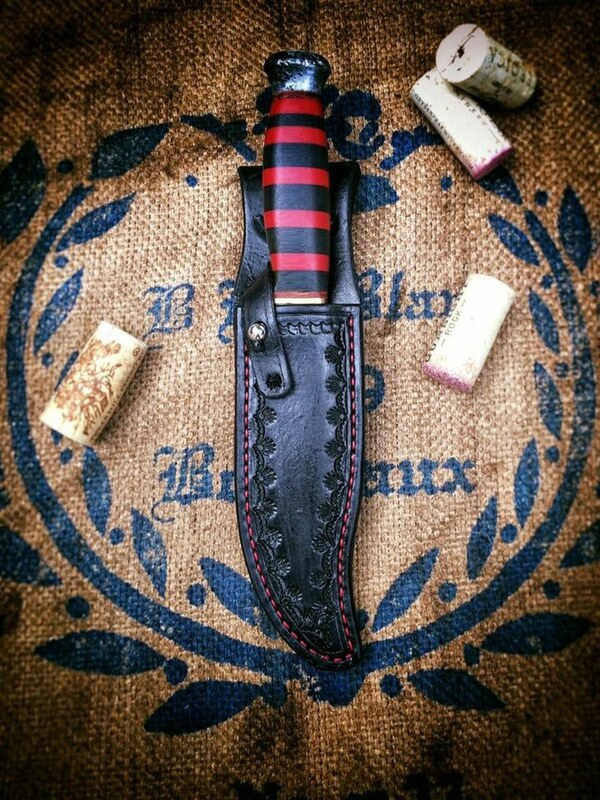 Great set of custom knives completed. July 12th, 2017 | Comments Off on Great set of custom knives completed. 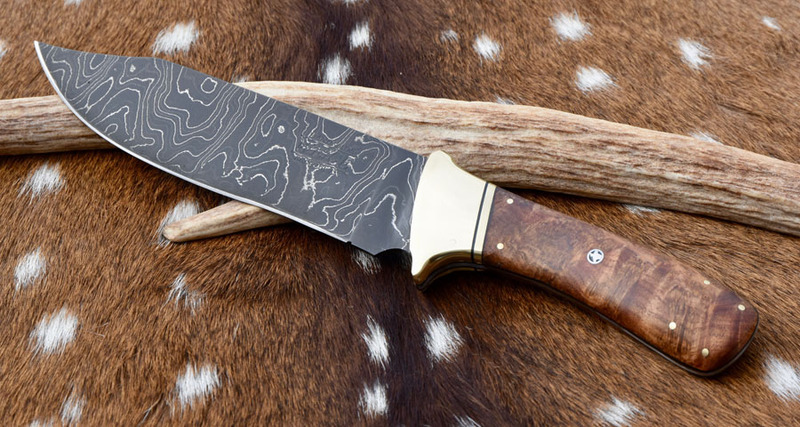 Weige Knives refurbishes Vietnam War era knife. 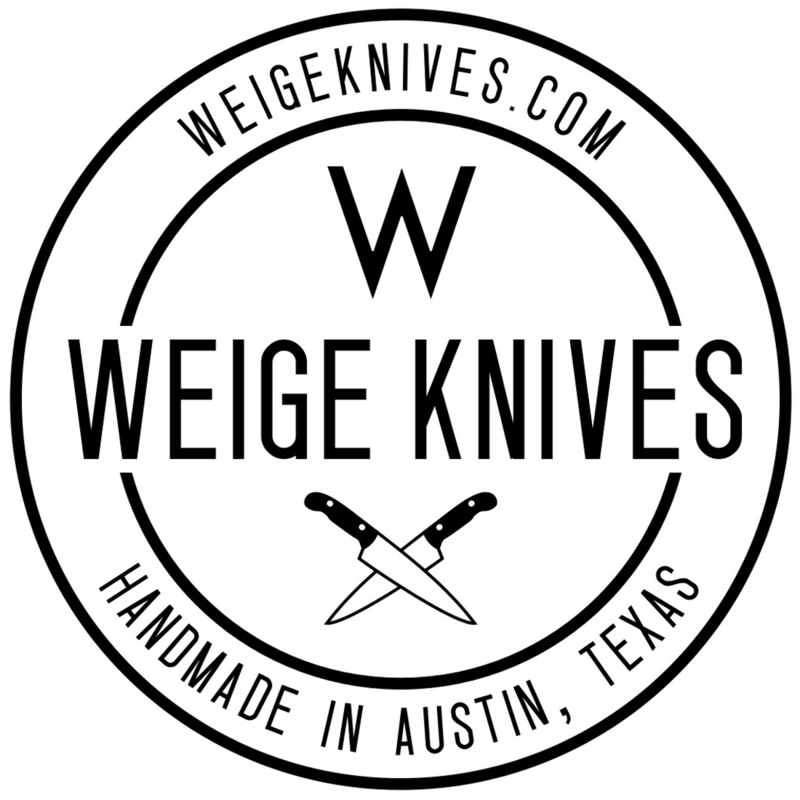 October 26th, 2016 | Comments Off on Weige Knives refurbishes Vietnam War era knife.